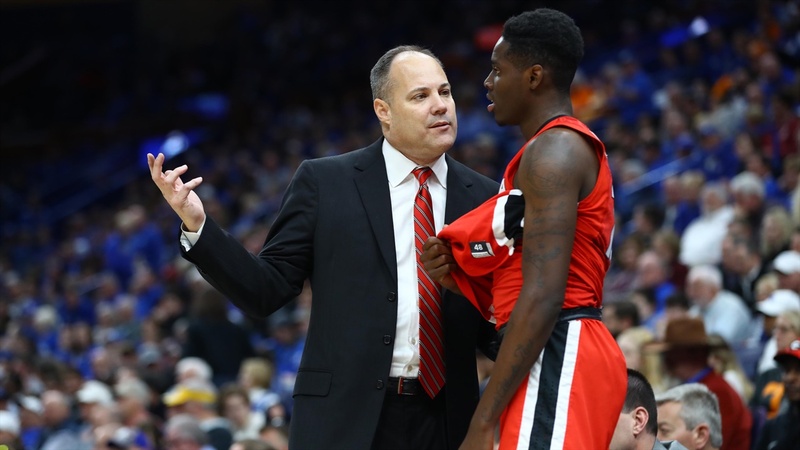 It’s a somewhat common belief in college basketball that new coaches should get around three years before their brand of basketball is fully in place at a program. That timetable gives them the ability to cycle thru a few recruiting classes and infuse their style and culture of basketball. With where Cal hoops has bottomed out during the two-year Wyking Jones era and the few players that have at minimum have tested the transfer waters, I’m proposing the 2019-2020 season be Year Zero for incoming coach Mark Fox.